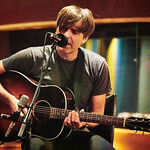 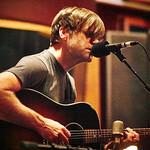 The origin story of Seattle's Death Cab for Cutie, goes something like this: a Western Washington University engineering student and aspiring songwriter, Ben Gibbard, wrote some songs that didn't quite fit his pop-punk band Pinwheel, and enlisted guitarist and producer Chris Walla to help him record the material for a solo project. 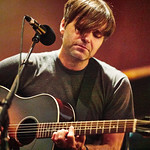 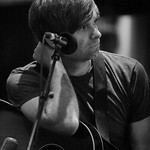 The album quickly caught on, and Gibbard decided to create a full-fledged band, with his roommate, Nick Harmer, on bass, Nathan Good on drums, and Walla, forming Death Cab for Cutie. 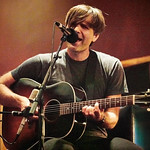 Within a year, they had a record deal with an independent label, Barsuk, and their debut, Something About Airplanes was released. 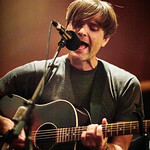 That album marks its 20th anniversary this year, and since its release there have been seven more studio albums and eight Grammy nominations. 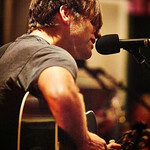 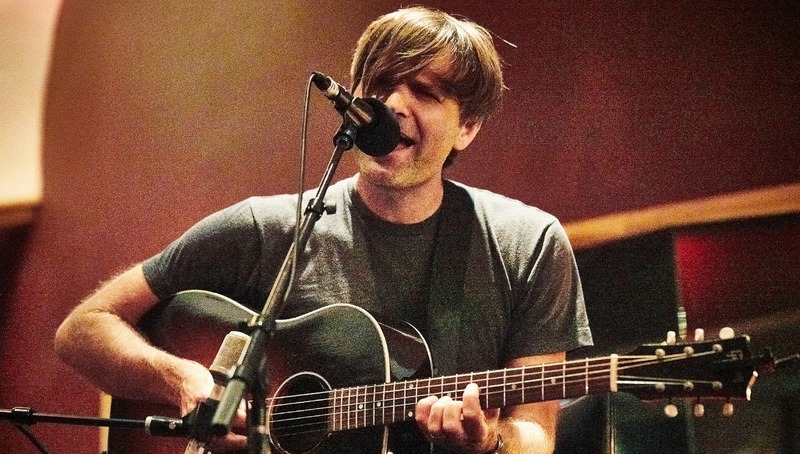 Now, Death Cab is back with their ninth effort, called Thank You For Today. 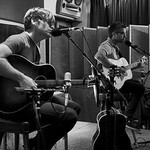 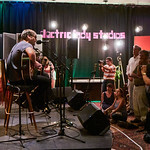 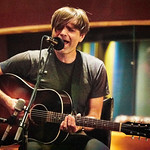 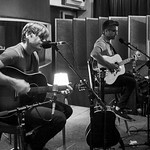 On this episode of FUV Live, Death Cab is at the legendary Electric Lady Studios in Greenwich Village for a special acoustic trio performance, featuring the two newest members of the band, Dave Depper and Zac Rae, backing up Gibbard. 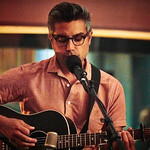 We also chat about the most recent album, the new lineup, and reflections on being a band that is now looking ahead, with 20 years in the rear-view mirror.